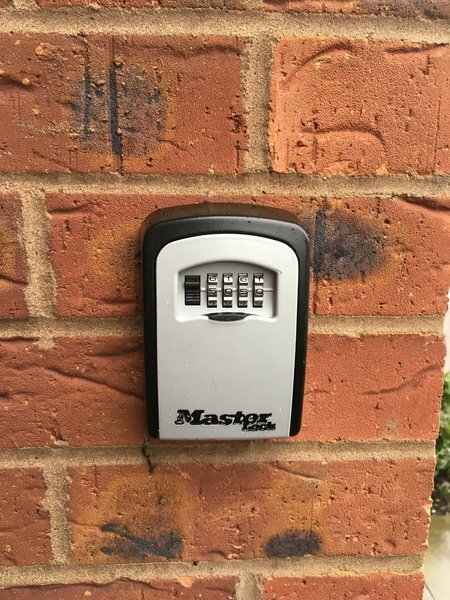 Mark and Steve are your Locksmiths covering the midlands. 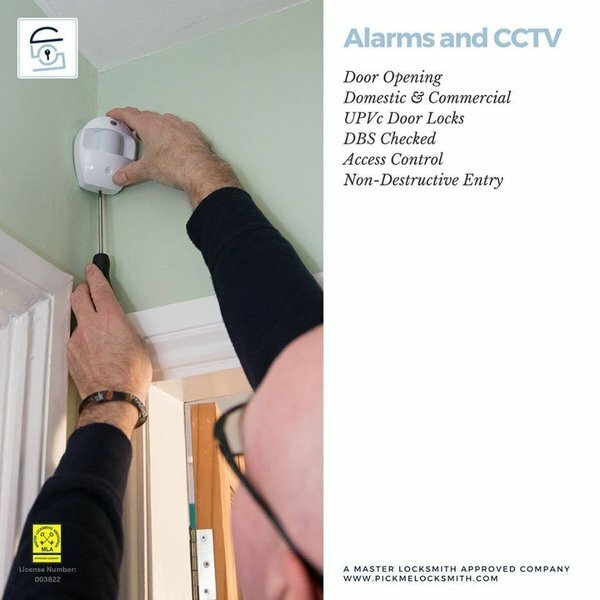 Their military background lends itself to a profession where a good understanding of security is vital and his high level of motivation, determination and pride will ensure those who call Pick Me Locksmith Ltd can be confident their emergency will be dealt with proficiently. 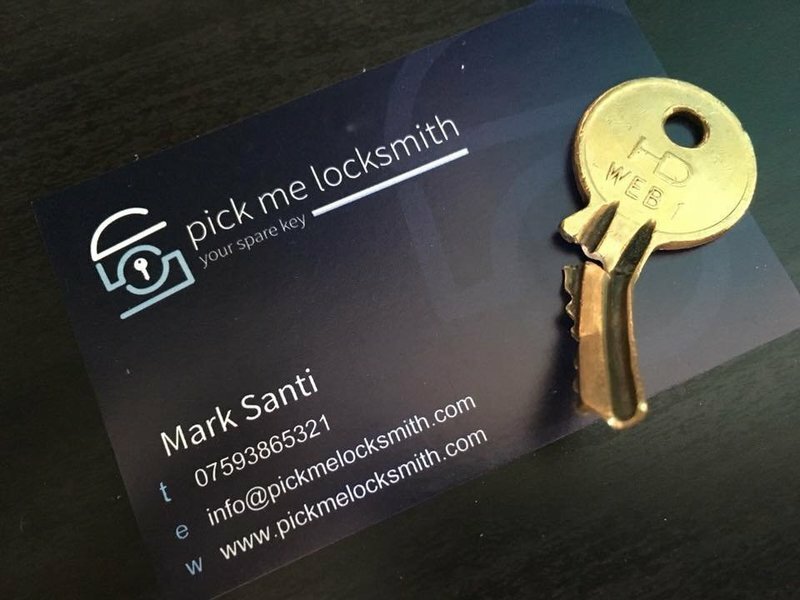 Pick Me Locksmith Ltd is a Master Locksmiths Association Approved company so you can expect high standards of workmanship and integrity. Pick Me Locksmith is also an ERA approved partner. 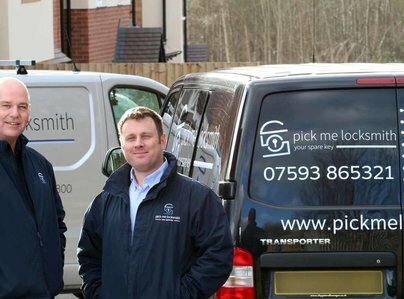 Pick Me Locksmith Ltd is a small family run organisation based in Swadlincote and Tamworth. As a completely independent local service we keep our overheads to a minimum, keeping our prices at a reasonable level. 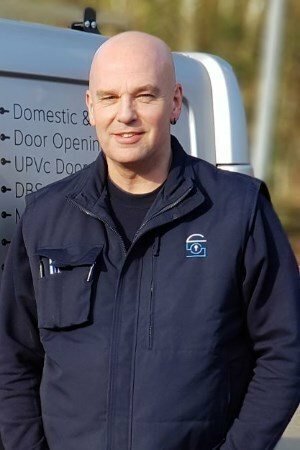 Being an independent provider, reputation is vital to our success resulting in high standards with a truly personal service from Mark and Steve. No call centres are used. Easy to arrange appointment. Work well explained with all the options. No pressure to go ahead with any work. Very professional and excellent results. Good value for money and excellent service. Would highly recommend Mark Santi. Mark attended my property to sort out my locking problem on the same day that I contacted him. Sorted out the issue very quickly and efficiently. Great advice given on lock maintenance etc. Would 100% recommend. 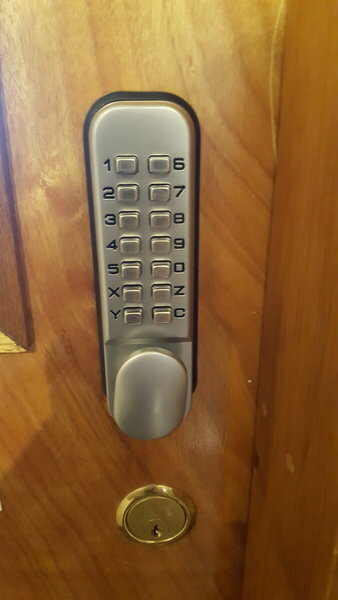 I had a problem with the locking mechanism on a back door - I rang Mark not knowing what questions to ask. He was helpful and informative and even though I didn't think it was urgent as the lock was half on, he was concerned enough to come round that evening. He was knowledgeable and explained clearly what my options were and what was happening with the lock. I had the whole mechanism changed and he also fitted a similar door better in order to stop the problem happening elsewhere. Cannot fault the service, timeliness and knowledge. Mark was professional and clear on the phone when I enquired and thorough on his visits. I asked for a front door lock to be changed, but Mark also checked my windows, which was very much needed as are actually fell off in his hand. He saved the day, and the window. Steve is professional. I like his "Can do attitude" and his price is very competitive. I can recommend him. We used Steve to repair a damaged lock on an aluminium bifold door. Excellent service, explained what the reasons were for the fault on the door - advised what to do every six or twelve months. Excellent service, problem with the lock was identified and fixed straightaway. Would recommend without hesitation. Excellent, reliable, clean & tidy. Did a good job. We called on a Sunday morning and were given reassurance about the situation. He quoted us on the call and this didn't change after the work had been done. He was fast and professional and got us back into our property very quickly. Listened to my needs. Provided 1st class solution. Prompt and professional with a very competitive price.